Paige6, created by Paige Brooks, specializes in producing high-quality women’s blazers that are flexible and comfortable. Each piece is made with a stretchy fabric that allows for freedom of movement – especially in the arms and the shoulders. Paige6 also makes kimonos, seasonal wraps and screen printed t-shirts. 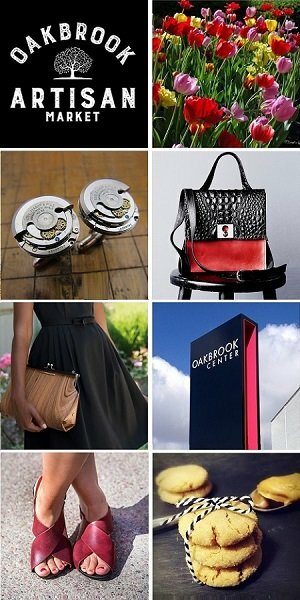 All items are designed and made in and around the Chicago area. • Blazers: The classic blazer, the Anita Rose, comes in a wide variety of colors and prints and is machine washable. • Screen Printed T-shirts: Worn with a blazer or on it’s own, these super-comfy tri-blend tees get a message across without saying a word. We are excited to welcome Paige6 to the Chicago Artisan Market at Morgan Manufacturing (401 N. Morgan St., Chicago) on Sunday, December 2, 2018 (10am-4pm) along with 100+ of Chicago’s finest artisans in food, fashion, home goods + art. 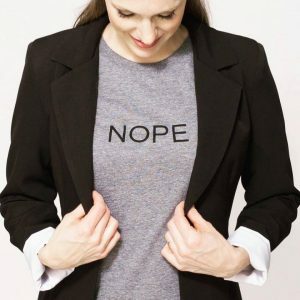 Paige6 was born out of fashion frustration – that is, frustration when shopping for blazers and frustration when attempting to find structured shirts and jackets that fit “unique proportions” comfortably. (Broad shoulders anyone?!) The reality is that it’s not just a “broad shoulders problem” … blazers are restricting. That’s when Paige decided to create her own. Paige understands that you feel your best when you look your best . The goal at Paige6 is to always provide quality comfortable clothing that doesn’t compromise style. Clothing you can live in and move in. Clothing that is flexible enough to move with you throughout your entire day. The Takeaway? 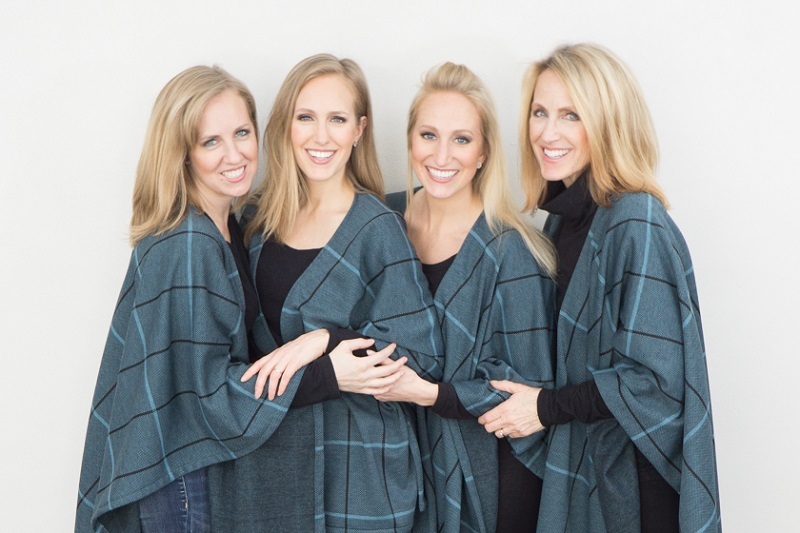 Paige6 is are committed to creating a line of crazy-comfortable and beautiful blazers that are flexible enough to move with you, no matter what you are doing. Your life needs flexibility, so why shouldn’t your blazer have some, too? Their clothing is crazy comfortable without sacrificing style.